AskAway is an online chat service, and it’s available to you 65 hours a week. So, even if the Library is closed, you might still be able to get help from a librarian. 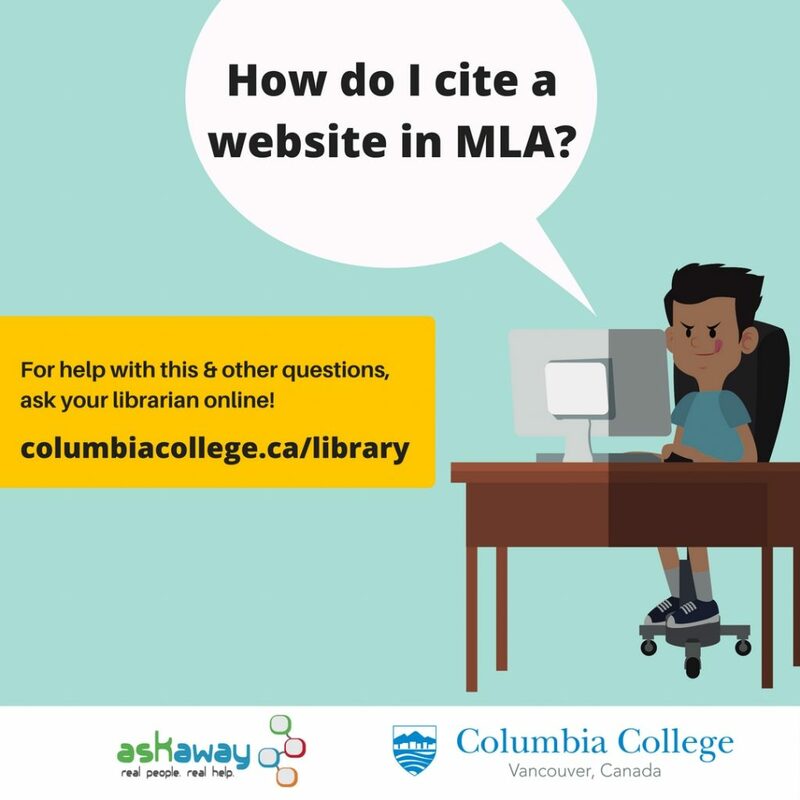 Columbia College librarians are on AskAway a few hours a week, but when we’re not, there is always a librarian from a BC college or university who is able to help. Ready to chat? 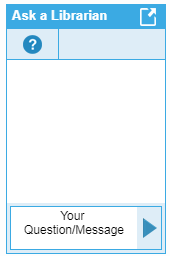 Look for the chat box on our home page and AskAway!